Buy Online Fresh Flowers For Ganpati Decoration! When the Ganesh Chaturthi comes and the air gets filled with positivism and optimism. People get soaked in devotion and worship during the pious Ganesh Festival. From decorating homes to planning a stage for Lord Ganesh, and conducting pooja ceremonies, they just rejoice in every bit of the festival. To welcome Lord Ganesh and decorate your home, Blooms Only provides online flowers for Ganesh Chaturthi. When it comes to decorating homes and pandals with fresh flowers, there is a sea of options. You can order fresh flowers for Ganpati decoration in roses, marigolds, orchids, mogra, hydrangea, daisies, and lots more with us. 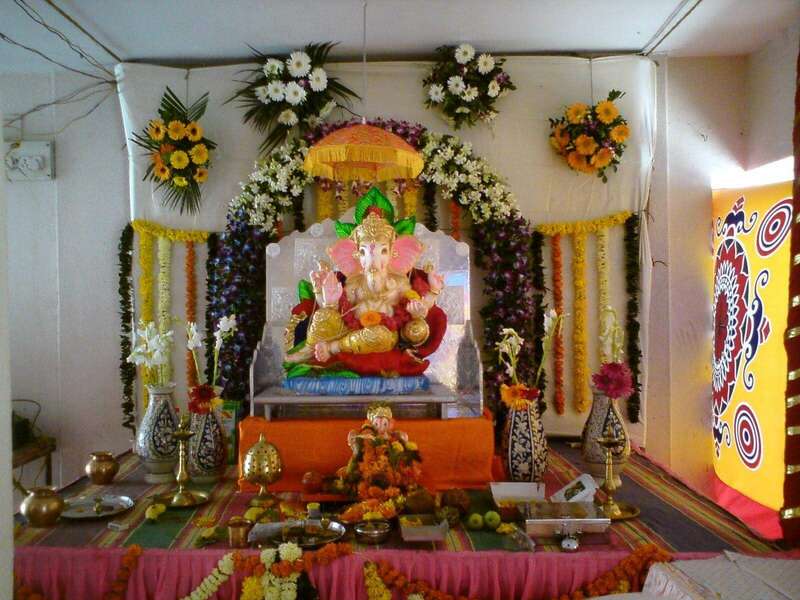 All these flowers will create a welcome atmosphere for Lord Ganesh and make the home colourful. If you require, we will create different patterns, styles, and flower arrangements to enliven your home. 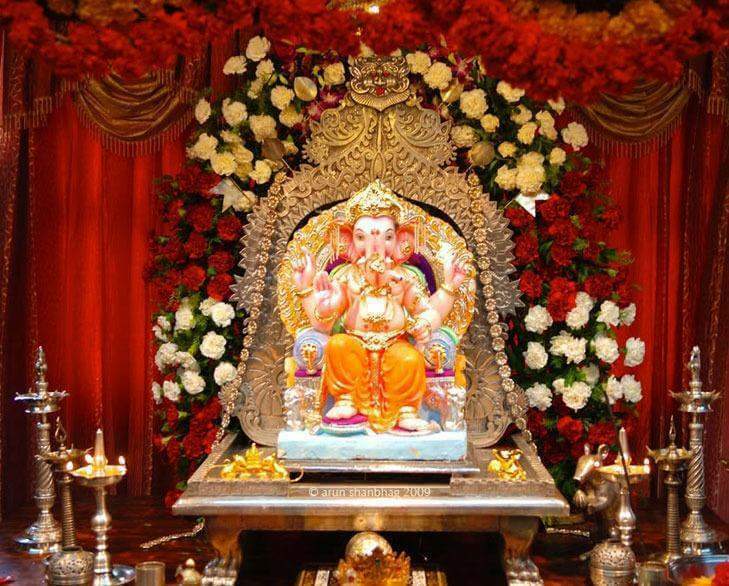 Choose any theme for Ganpati decoration, and see how we give an aesthetic appeal to your home. If you are interested in DIY, order Ganpati decoration flowers online with us. Including fresh flowers in decoration will create positive vibes in home. 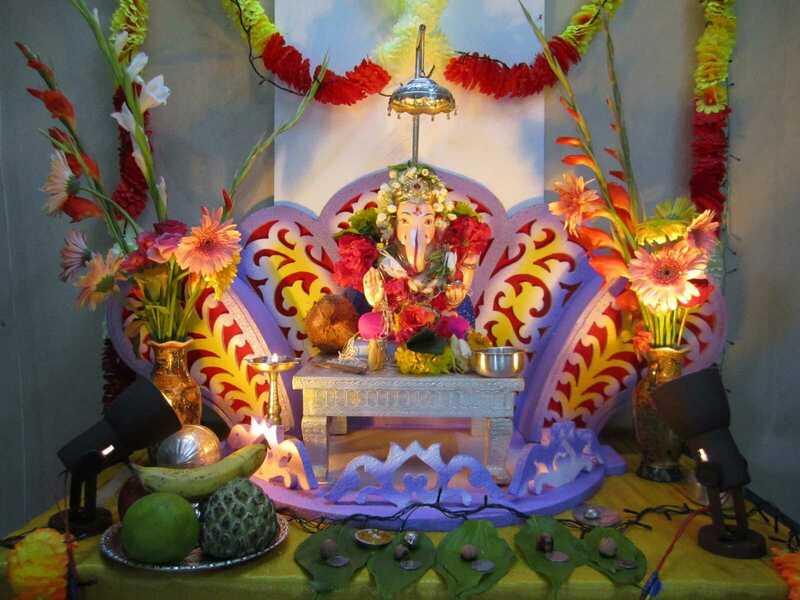 Blooms Only has been fulfilling Ganapati decoration needs of households and pandals in Pune for years. 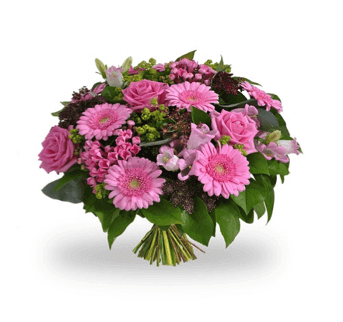 We are the best florist to order online flowers for Ganesh decoration at affordable prices and with doorstep delivery. When it comes to decorating homes and pandals with fresh flowers, there is a sea of options. You can order fresh flowers for Ganpati decoration in roses, marigolds, orchids, mogras, hydrangea, daisies, and lots more with us. 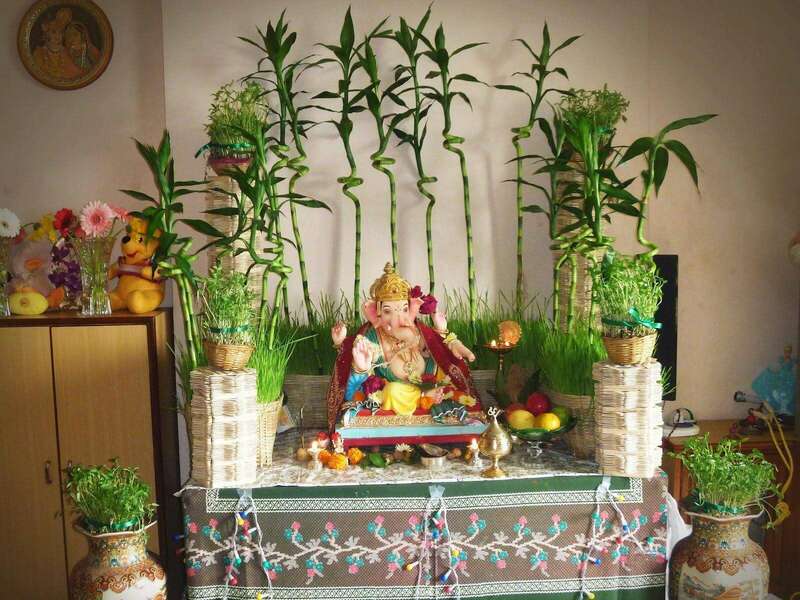 All these flowers will create a welcome atmosphere for Lord Ganesh and make the home colourful. If you require, we will create different patterns, styles, and flower arrangements to enliven your home. 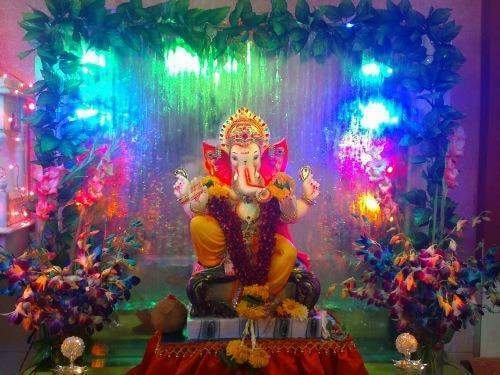 Choose any theme for Ganapati decoration, and see how we give an aesthetic appeal to your home. If you are interested in DIY, order Ganpati decoration flowers online with us. Including fresh flowers in decoration will create positive vibes in home. 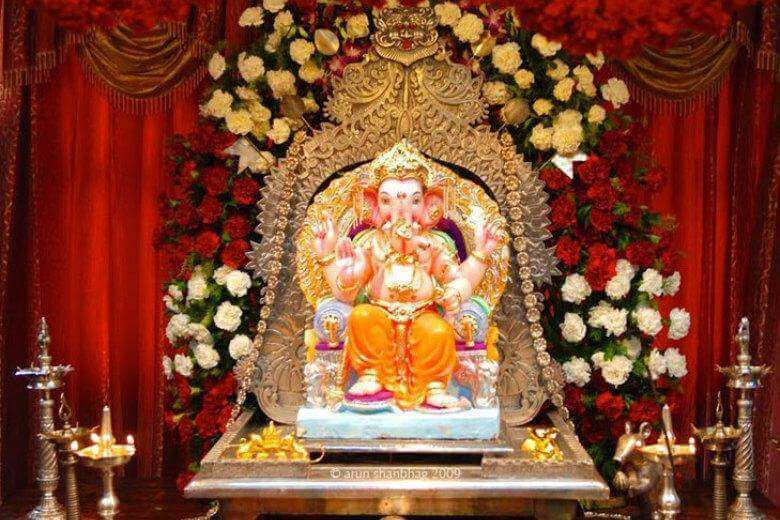 When it comes to Ganpati decoration, there is no limit. 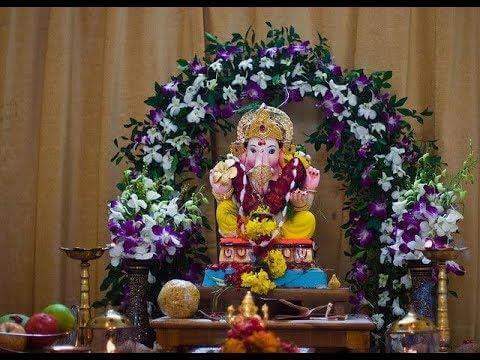 From draperies to table centrepieces, toran and customized flower arrangements, we provide affordable rates for online Ganapati decoration items. We know people enjoy participating in Ganpati decorations, which is why we stock all types of items necessary to decorate your home. To light up the backdrop of the stage, the entrance door, or the pooja room, shop with us for fresh flowers and soak in the festive spirit. 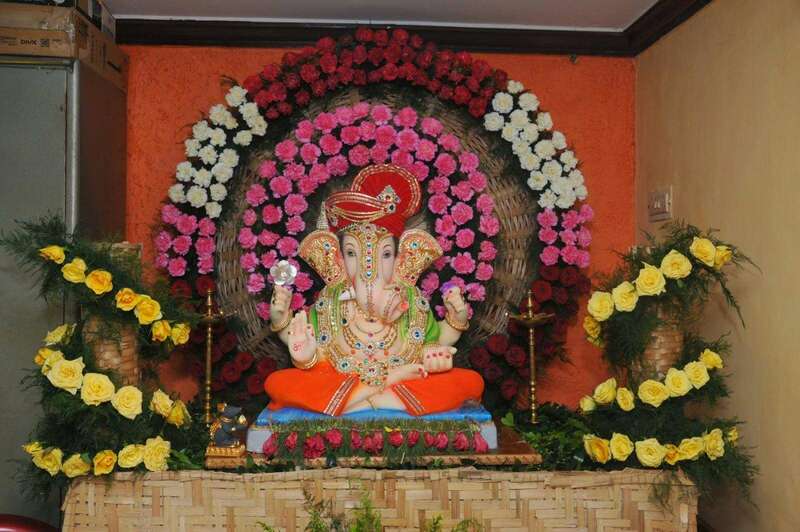 Blooms Only has been fulfilling Ganapati decoration needs of households and mandals in Pune for years. We are the best florist to order online flowers for Ganesh decoration at affordable prices and with doorstep delivery.